Golden vine views and majestic groves dot the landscape. An idyllic landscape that would have inspired the Masters. The art of the universally recognized cuisine and the nave for some of the finest and most exclusive vintages in the world. It is the south of France, also known as Midi, where a kaleidoscope of colors paints a striking panorama, and the notes of great vintages and exhilarating culinary alchemy are a common seduction. 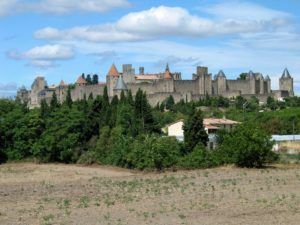 Enter a book of living stories in the village of Carcassonne, a UNESCO World Heritage Site, and venture into the emblematic bastides and wine cooperatives of the Dordogne Valley. Enjoy the pastoral splendor of the lavender fields of Saint Rémy. Follow your adventurous spirit by doing a truffle hunt during your trip. Enjoy a grand cru in his native region, bake bread among the vineyards of the 16th century architectural titans and toast to your health in the Languedoc wine region to discover the South of France that you will never forget. To facilitate, simplify and respect the legislation on the tourist activities we works closely with an incoming agency. How to summarize the south of France without using the word “chic” ? 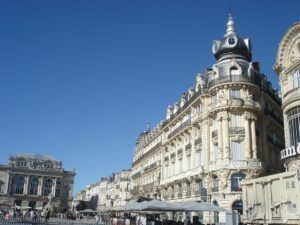 Holidays in the south of France cover a whole range of beauties, from the Pyrenees to Provence ! Mercantour National Park to the Canal du Midi. Descent of the Ardèche’s rivers by raft or kayak. Donkey trekking across the Alps, cycling and cooking from one castle to another. If there is one place that represents the joy of life, it is here. This visit was incredible. There was almost too much to see – great vineyards, restaurants, historic sites, art in various forms, a cooking lesson given by a great chef, purchases in local foreign markets. Also, we loved our guide. He was professional, kind, committed and hardworking. We could make another visit with him as a guide at any time! Between breathtaking landscapes and unmissable historical monuments, Occitanie is a region with many attractions for an unforgettable moment. It is in this context that Limousine du Midi, a luxury limousine service and a member of the “Cercle Prestige Occitanie”, offers its services. 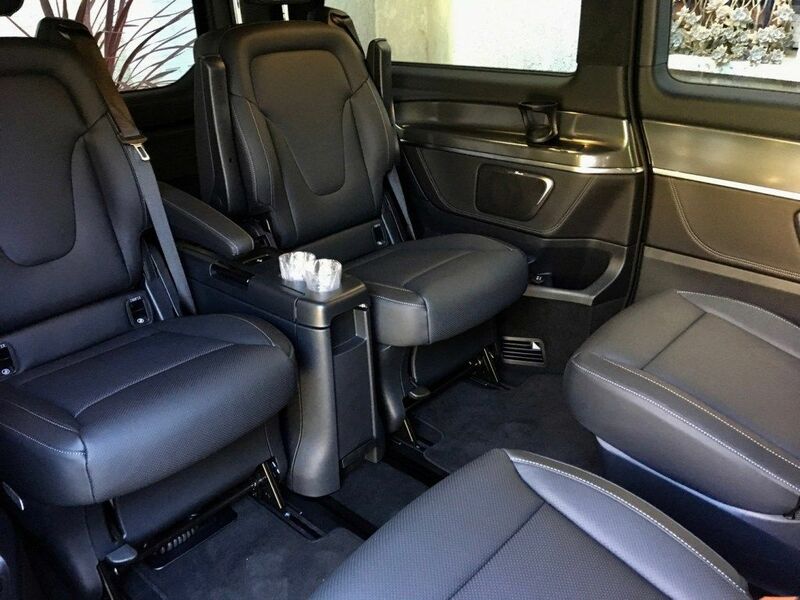 Enjoy our cars with private drivers for maximum comfort. With its prestigious vehicles, Limousine du Midi provides its customers with all private, professional, tourist or event trips. 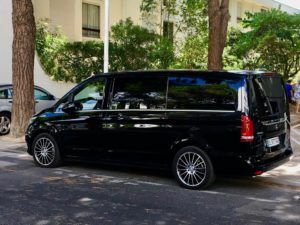 Top-of-the-range services that offer half-day or full-day discovery programs aboard sumptuous V-Class Exclusive Luxury VIP Van Mercedes. All options vehicles with leather interior, automatic multi-zone air conditioning, sunroof, air-conditioned seats facing the living room or bench, wifi or even a work table. Everything for a comfortable journey. 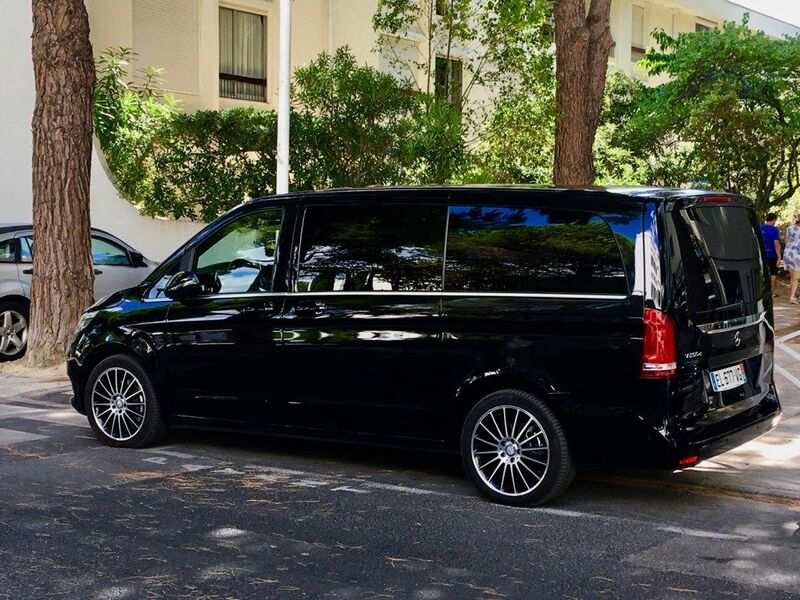 From Montpellier to the Camargue, including visits to wine estates and tasting local products, Limousine du Midi offers a wide range of services to its customers. 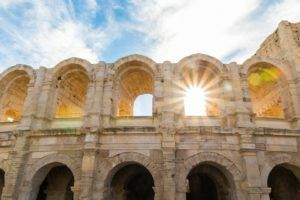 In a region where places to discover abound, visit the Faculty of Medicine of Montpellier, the Canal du Midi or the arenas of Nîmes. Occitanie have true wonders that Limousine Du Midi reveals.